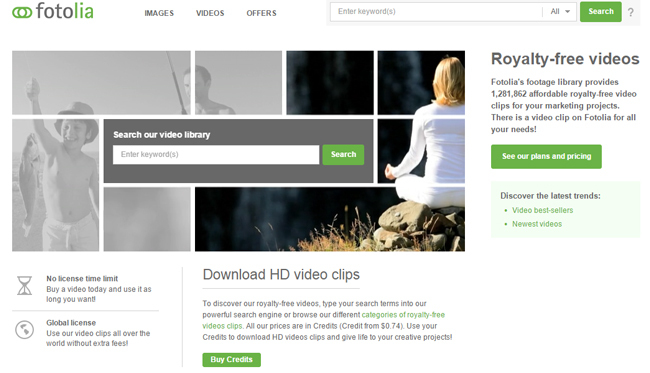 Fotolia is not just another MicroStock agency. If you take a look at their library, you’ll notice that they have a certain artistic flair. Based out of New York City, they’re known for their affordable prices. Without being a discount site, Fotolia has some of the best prices on high-quality and high-definition stock photos on the net. Furthermore, Fotolia is known for their fair compensation plan to their artists. After all, how else do you get professional photographers to contribute over 40 million photos to a library? You pay them fairly for their work. When Adobe bought Fotolia, the integrated Fotolia’s library into their Creative Cloud. It took him six months to create Adobe Stock, but they did it. One of the things that Adobe announced when they purchased the MicroStock agency is that Fotolia will continue to exist as its own separate business entity. The Fotolia Promo code is good until the end of the year 2015. As a new customer, this promotion gives you two things. The first thing it gives you is three free credits. Once you create your account, peruse their library and pick three photos that you want to add to your account. That’s not all. You’ll also notice that whenever you’re ready to make your first purchase of a credit pack or subscription, you’ll get 20 percent bonus credits if you choose the credit pack or a 20 percent discount if you select a subscription. The first thing you need to do is sign up on our special landing page. Signing up for this requires having your cellphone ready to receive an SMS code. And to your mobile phone number on the page and once you receive the text, enter the code to receive your promotion. I’m an Existing Customer – Do I Get a Bonus? Don’t worry – Fotolia didn’t forget about you guys either. You still need to go to the landing page but instead of signing up for a new count, click on the link that says “Already a member? No problem!” Once you click on the link, log in to your account. 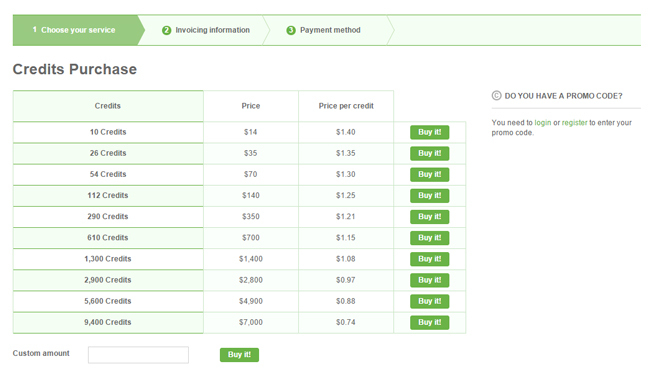 Now, the next time you buy credits, you will receive a 20 percent discount on the total bill.